Another week has flown by in a flurry, and there has been, as ever, plenty of news from the music world from the past few days. Have a read below to get in the loop. 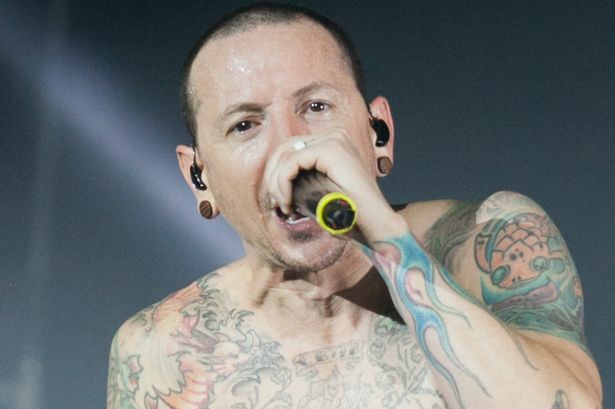 The sad news dropped yesterday that Chester Bennington, Linkin Park lead singer and musician, ended his own life aged 41. He leaves behind a wife and six children. Apparently the Canadian singer has caused “discontent among the public” in China, and is currently not allowed to perform for the nation as part of his forthcoming Asian tour. Is it too late to say sorry? 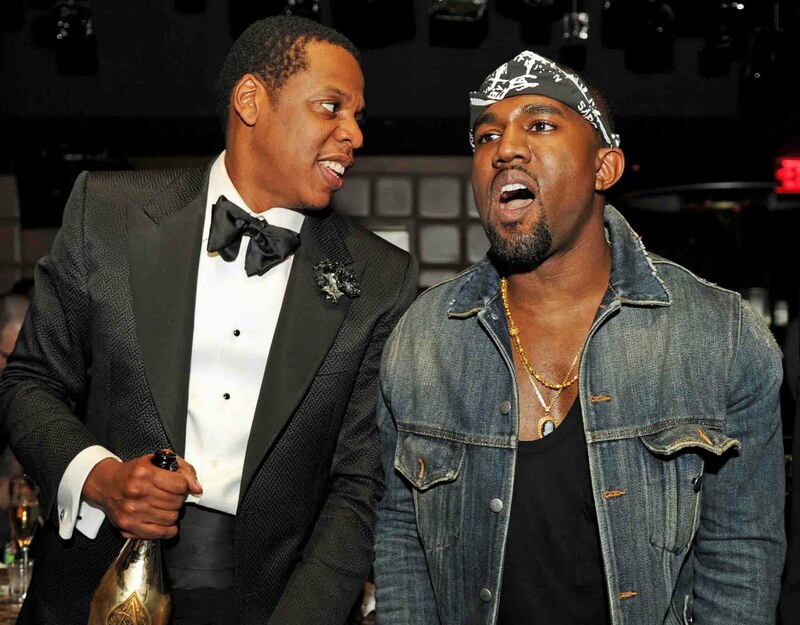 With Jay-Z’s new LP 4.44 out and reportedly featuring a few sly digs about fellow rapper Kanye West, apparently West is about to strike out about the situation. We all know Kanye isn’t shy when it comes to his words… keep locked to Twitter.